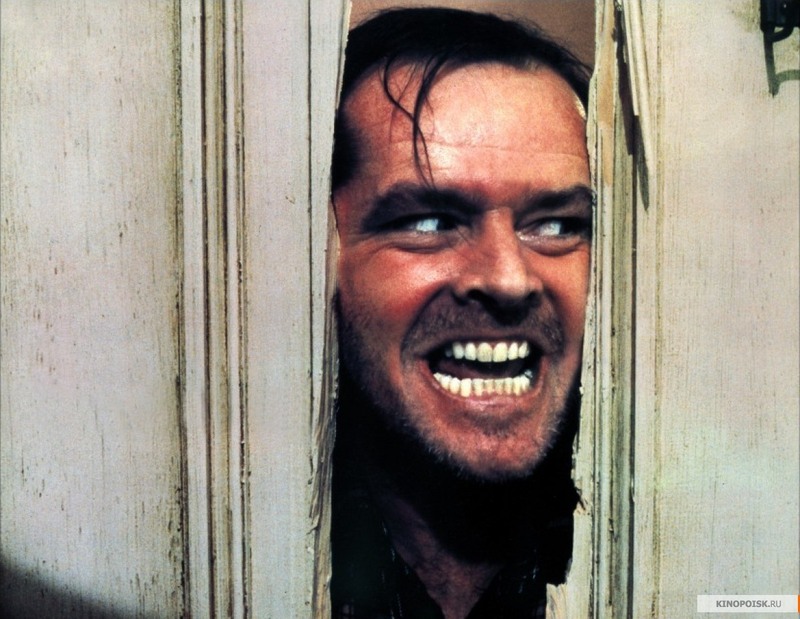 The Shining. . HD Wallpaper and background images in the Jack Nicholson club tagged: jack nicholson movie stills the shining hq.